Our faith in basic institutions- presidency, courts, Congress, media deteriorates. Climate-driven disasters grow ever more numerous. BUT … The Vietnam era was far worse. 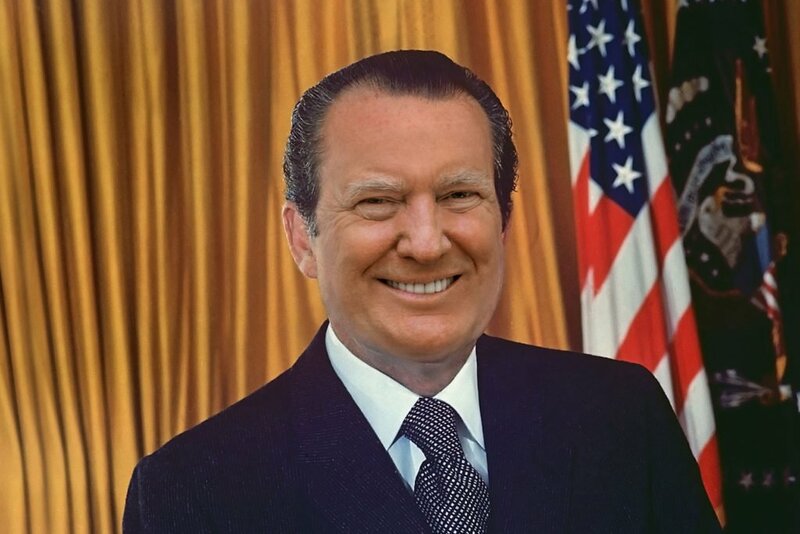 We survived Nixon’s evil. We’ll survive Trump’s lies. Don’t give up! The lust for partisan dominance paralyzes government. Civility becomes weakness propaganda suffocates fact. BUT In Vietnam we killed 50 K Americans with lies. Nixon was a monster. We survived him. We will survive Trump. Take hope! Hang in there! Fight on! America is consuming itself from within. We are riven by tribal hatred and resentment. Lies, insults and delusion corrupt our political dialogue. BUT … 1968, Vietnam and Nixon were worse. We survived then, we will now. Take hope. Fight, resist, vote, organize. It can be done! 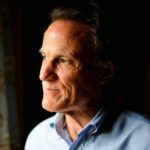 Vietnam, 1968, Nixon and Watergate Were Worse Than Trump and We Survived—There Is Hope. Don’t Give Up.Our faith in basic institutions- presidency, courts, Congress, media deteriorates. Climate-driven disasters grow ever more numerous. BUT … The Vietnam era was far worse. We survived Nixon's evil. We'll survive Trump's lies. Don't give up!The lust for partisan dominance paralyzes government. Civility becomes weakness. Propaganda suffocates fact. BUT in Vietnam we killed 50K Americans with lies. Nixon was a monster. We survived him. We will survive Trump. Take hope! Hang in there! Fight on!America is consuming itself from within. We are riven by tribal hatred and resentment. Lies, insults and delusion corrupt our political dialogue. BUT … 1968, Vietnam and Nixon were worse. We survived then, we will now. Take hope. Fight, resist, vote, organize. It can be done! 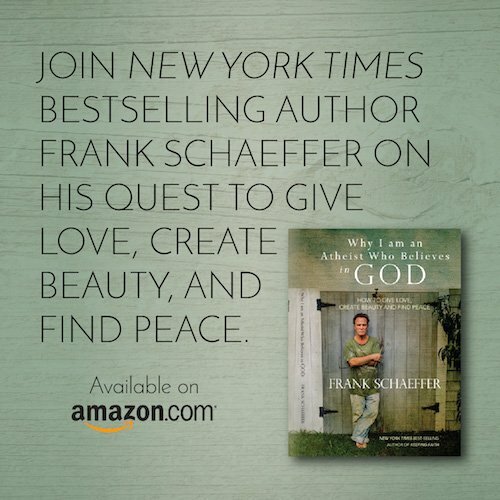 How do we make our way back into love, beauty and creation? 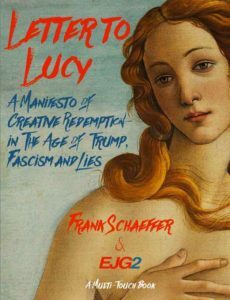 Discover my book Letter to Lucy: A Manifesto of Creative Redemption—In the Age of Trump, Fascism and Lies, a multi-touch book about art, love and parenting, from the fall of the Byzantine Empire to the prophetic music of Green Day and everything in between. Read the first chapter for free on your kindle fire or iOS device. Available now on iBooks and Amazon. Horrific as was the Vietnam disaster, that pales before the present situation. Great swathes of the population realize that the state is itself the lie, that the beatific vision of glories perpetually postponed — just around the corner of the next election cycle — are a lie. The parties, elections, institutions and processes of state — all of it together — is A lie. People are recognizing that the state has abandoned them to their own destiny. More and more, they realize that the only rational response is to abandon the state to its destiny. Voting is worse than an idiots errand; it manufactures false legitimacy to what is essentially and fundamentally a foreign political power. It is certainly a power foreign to the experience of the vast majority of the working class. And the fact is, no section of the ruling class [i.e., official politics — the 1% or the next 9%] has a word to offer in reply. The ruling class is loading the Winchesters preparing to work class warfare on its captive US population.